DW.YAM: Easter Event This Saturday!! 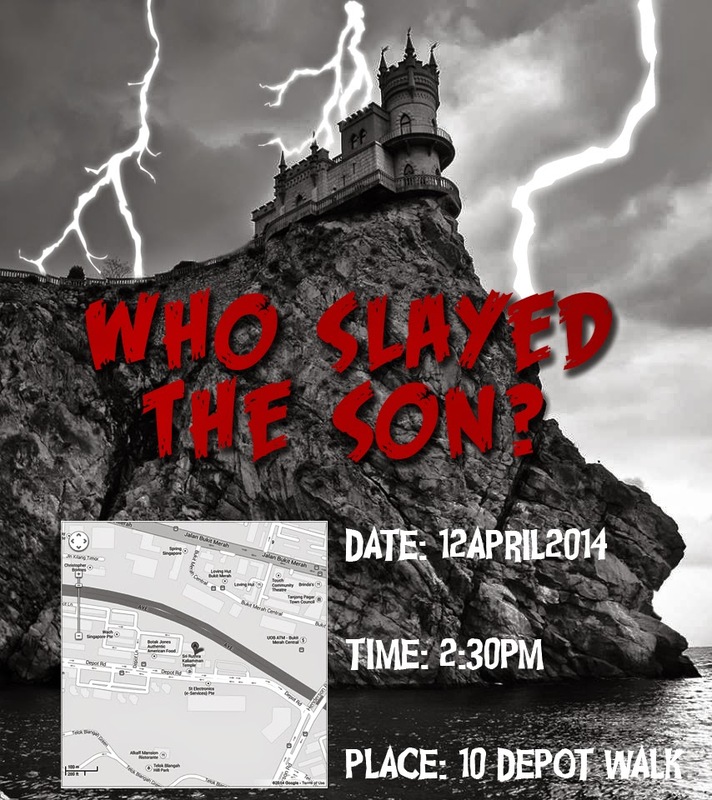 This week is the Easter event, 'Who Slayed The Son?' organised by the DWYAM Outreach Committee. See you there!